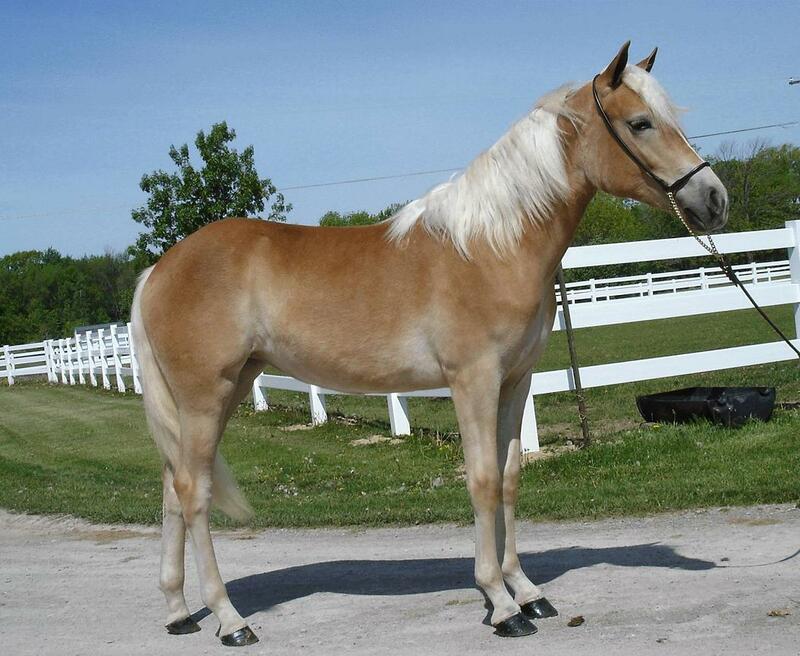 Lucky Lass is sired by the silver classified and great producing stallion, All American Afghan NTF. Her dam, Lucky Lady, is by the well-known performance sire, Michi Wulf. “Lucky” is a very modern filly with extremely clean bones, long legs and an athletic build. These traits are all highly sought after for both breeding and performance venues. She currently stands at about 56 ½ inches at the wither and we expect that she should mature over 59”. We feel that Lucky will make an equally nice performance horse or family horse based on her easy gaits and willing personality. Her pedigree and physical attributes are also strong enough to make her a wonderful addition to any breeding program. Lucky has a sweet personality and is a pleasure to be around. She stands for the farrier, loads, ties and clips. Lucky and a horse-crazy young lady have stumbled upon some luck of their own—the Burt family from South Lyon, Michigan, has entered into a lease agreement that involves teaming up their children, especially their eldest daughter who absolutely adores horses, with Lucky. We anticipate that the entire Burt family will quickly learn to love Lucky as much as they will learn to love the haflinger breed for the same reasons that we all do. We hope that having Lucky will be a great learning experience for their children and that Lucky will serve as an ambassador for the breed at their 4-H shows this summer. Welcome Burt Family to the world of Haflingers!